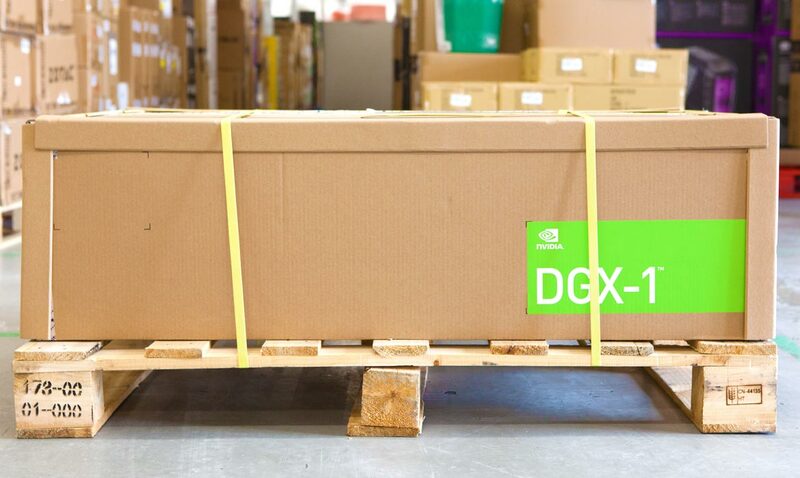 Your eyes aren’t deceiving you, that’s our latest deployment of NVIDIA's deep learning DGX-1; powerful, breath-taking, and ready to be hand-delivered to a valued client. This is the satisfying finale to a long-term client engagement, bought in confidence from Paul Sansbury, Senior Account Manager, specialising in AI and DL. The client (a Lighthouse account in their vertical) contacted Paul to help with a pain point, and Paul and his team worked with several members of the Client’s user group to make sure the requirements matched the final AI deployment. This client needed us to meet multiple levels of strict compliancy and to demonstrate a proven track record in their specialism – Novatech has a heritage in this vertical and we were quickly able to reassure the customer as to our credentials in this field and on the progress of the project. Consultancy is key in this business; never let the client feel vague or in the dark about how useful a system like this can be and how best to utilise the optimisation it provides available from NVIDIA. 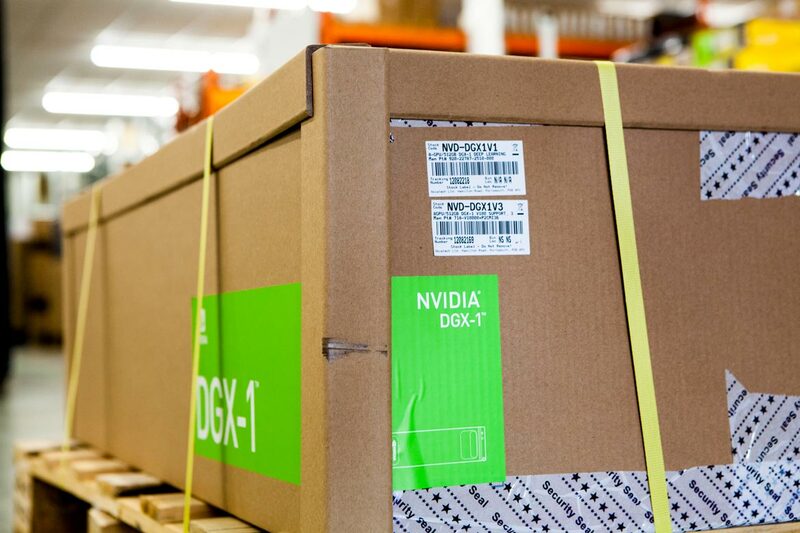 Through several meetings, key project planning, and conference calls to support the customer and user groups in their decision making, it quickly became evident that a DGX-1 would be a perfect match for the customer. The input from the user group was priceless; they are the curators of their data, no-one knows it better. Data is the single most important factor in Deep Learning. Although deep learning can be a leap for some, with its technical properties seeming heavily daunting to those not involved in the technology, Novatech provides an easy service that is happy to meet any queries that a customer may have. We are as excited about this technology as you are! With our data scientist’s recommendations, and access to our expert in-house facilities, getting involved in the future technology has never been easier than it is today. And it doesn’t stop there; even after purchase and install, you will still have access to our deep learning expertise – we want to know how the platform is working for you. Through tireless support, overcoming optimisation issues at PoC, Staff training (upskilling Data Scientists), and support, our customer felt that there’s no competition, no other resellers in the race, and no comparative quotes needed: the consultancy had provided, to that point, so much added value, safety and expertise that they didn’t want to bring in an outside company to get involved. Novatech treasures the relationships we make with our clients and customers, and we want to bring you technology that could completely change the way that you work. Are you Interested in Deep Learning? Contact Paul today to find out more about how our consultancy approach and Deep Learning expertise can help your business.